I am so excited for the weekend, we will be headed to the beach (finally) and we can't wait to get our toes in the sand. I want to take our little people to Laguna Beach, get somewhat of a tan instead of a sunburn, and try and relax. Being the Mommy at the beach with two little people, scratch that. Found the cutest swim cover-up at Target for Adie and cannot wait to grab ice cream cones and smell the ocean breeze! Isn't that the best ever! Its so true ... one of the best sounds as a parent is your little people laughing (and them telling you I love you) and Adie makes Aden laugh like no one else can and it makes the crazy day not seem so crazy! I think a few close ups of the palm trees is a must and a couple of my favorite pictures of the beach we've taken since we've been here would be fun to hang. I have always been drawn to the beach decor and that will be a perfect fit! Black and white or color, still deciding! 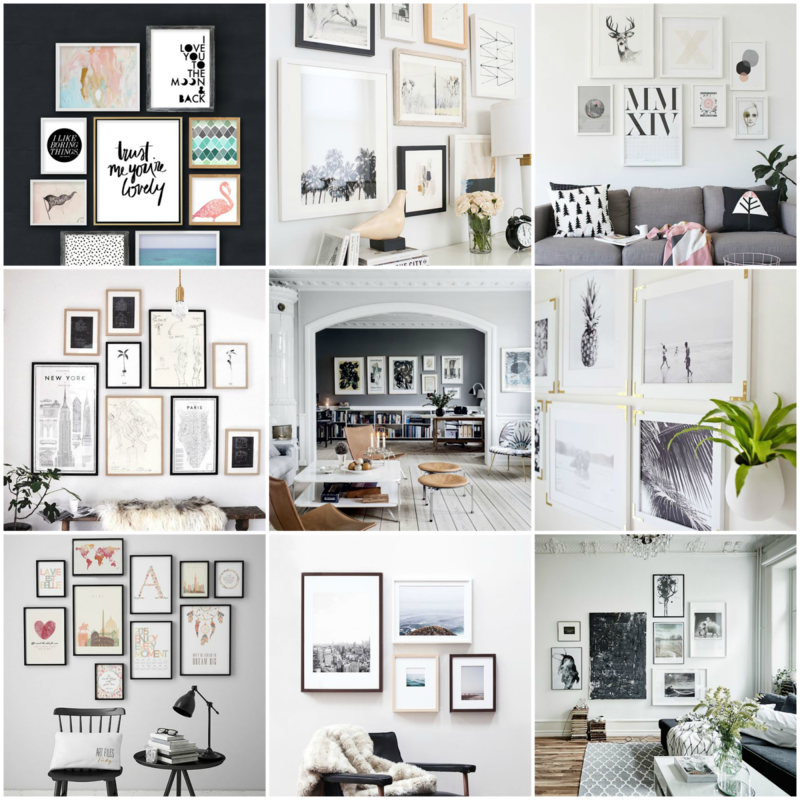 Send all of your best tips and advice for creating a gallery wall and where to find the best frames! Happy Friday Eve! -XO!